Bermuda is a world leader in marine conservation and the perfect place to experience the wonder of coral reefs. Let Columbia University’s Earth Institute Center for Environmental Sustainability (EICES) and the Bermuda Institute of Ocean Sciences (BIOS) be your guides to the world of corals through lectures, labs, and fieldwork. Join fellow students in Bermuda this March where you’ll participate in snorkel tours and trips to Whalebone Bay and Nonsuch Island. 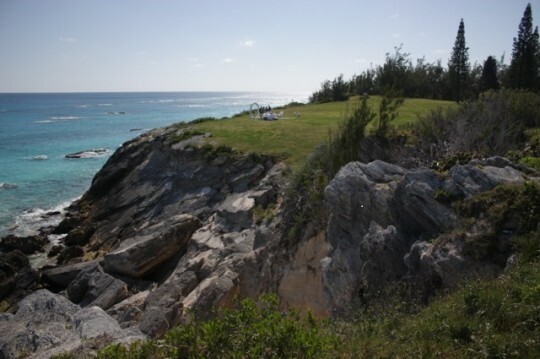 Accommodations are provided by BIOS, an internationally renowned nonprofit marine research and educational institution in St. George’s, Bermuda. Anyone may apply. Limited space is available. A program deposit of $250 (applied toward room and board) made out to ‘Columbia University’ must be submitted to EICES by Friday, February 8th. 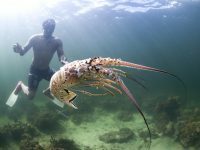 Coral Reef Ecology: Bermuda is part of the Earth Institute Certificate Program in Conservation and Environmental Sustainability.